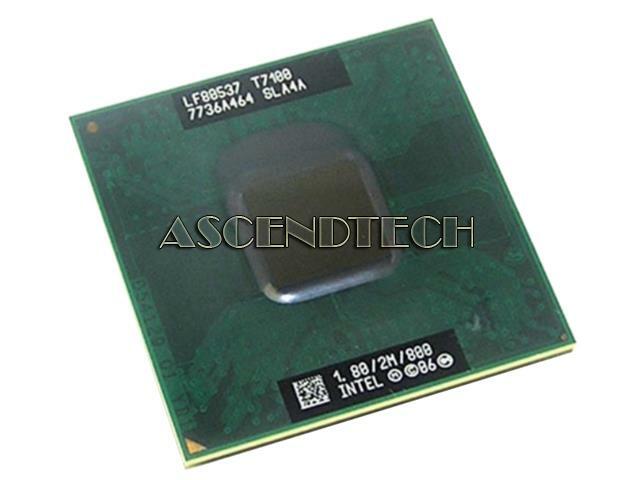 Intel - Core 2 Duo T7100 Intel Core 2 Duo T7100 1.8GHz Socket G1 CPU Processor SLA4A. 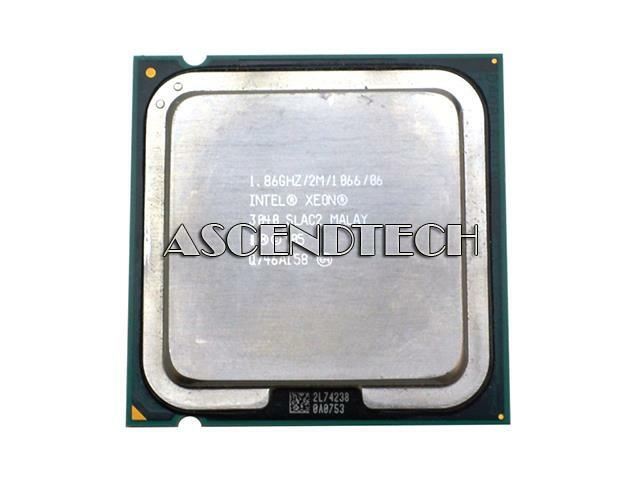 Intel - Xeon 3040 Intel Xeon 3040 SLAC2 1.86GHz 2M L2 Cache 1066MHz Socket LGA775 PLGA775 CPU Processor. 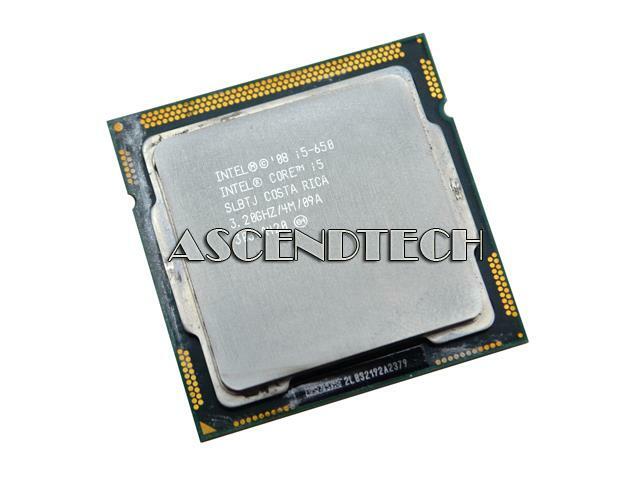 Intel - Core 2 Duo P8400 Intel Core 2 Duo P8400 2.26GHz Socket P CPU Processor SLGFC. 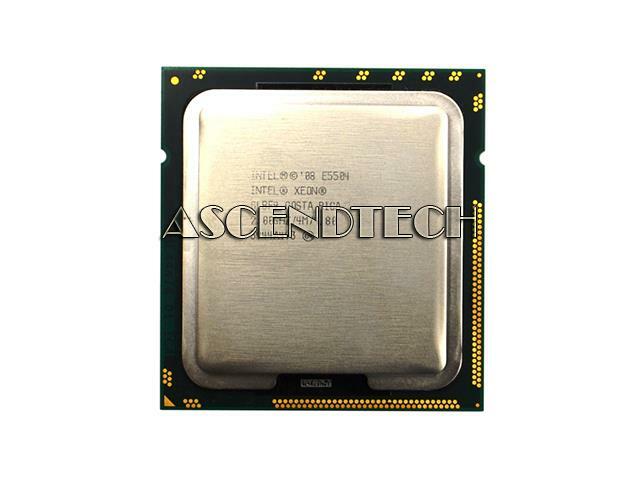 Intel - Xeon E5504 Genuine Original Intel Xeon E5504 2.00GHz 4MB 4.8 GT/s QPI SLBF9 Laptop CPU Processor. 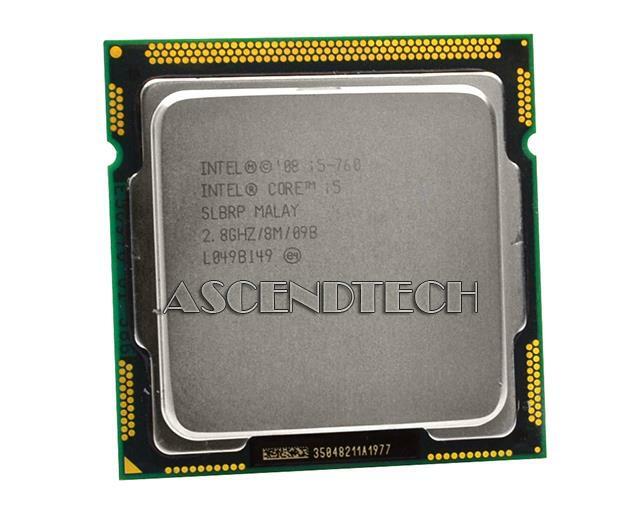 Intel - Core i5-650 Intel Core i5-650 3.2GHz Socket LGA1156 SLBTJ CPU Processor. Intel - Intel Core i5-760 Intel Core i5-760 SLBRP Quad Core 2.8Ghz L3 Cache 8MB Socket LGA1156 CPU Processor. 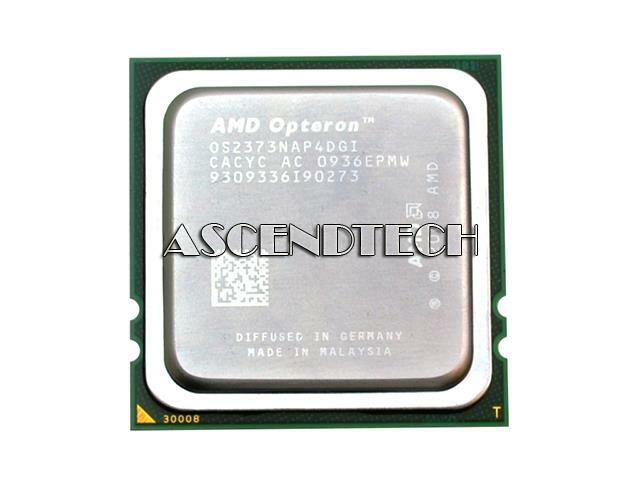 Compaq - COMPAQ Pentium III 733/256KB XEON CPU PROCESSOR PN: 163362-001 SAME AS 148613-003. 153016-b21. 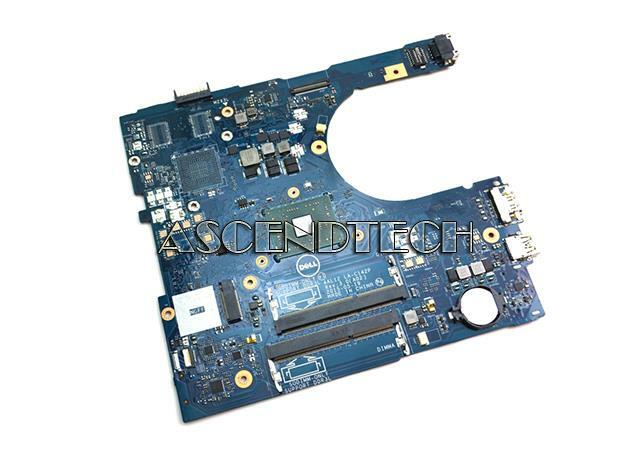 Dell - AAL12 LA-C142P Dell Inspiron 15 5555 17 5755 Series AMD A6-7310 2.0GHz AM7310JBY44JB CPU Processor Laptop Motherboard AAL12 LA-C142P THKRW 0THKRW CN-0THKRW. Compaq - COMPAQ ARMADA M700 SYSTEM BOARD PN: 135215-001. COME WITH 400MHZ CPU PROCESSOR AND 32MB RAM. 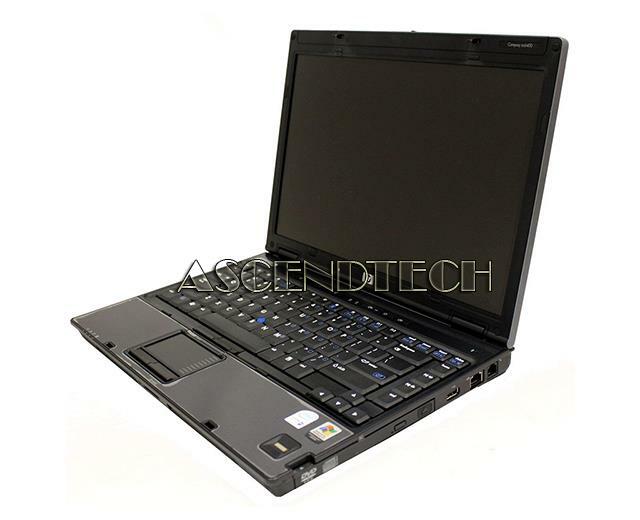 Hewlett Packard - Compaq nc6400 HP Compaq nc6400 14.1 WXGA (1280 x 800) Intel T2400 1.83GHz CPU Processor 2GB RAM 80Gb HDD Hard Drive Windows 7 Professional 32-bit Notebook Laptop PC. 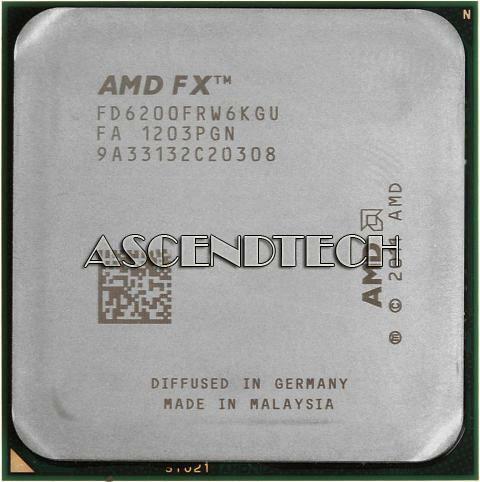 AMD - FX-6200 AMD FX-6200 3.8GHz Socket AM3+ Desktop CPU Processor FD6200FRW6KGU. 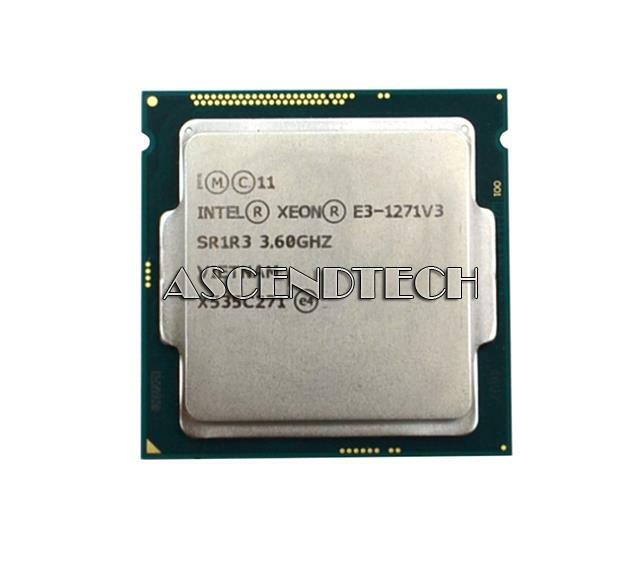 Intel - Intel Xeon E3-1271V3 Intel Xeon E3-1271V3 SR1R3 Quad Core 3.60 GHz 8MB Smart Cache Socket FCLGA1150 CPU Processor. 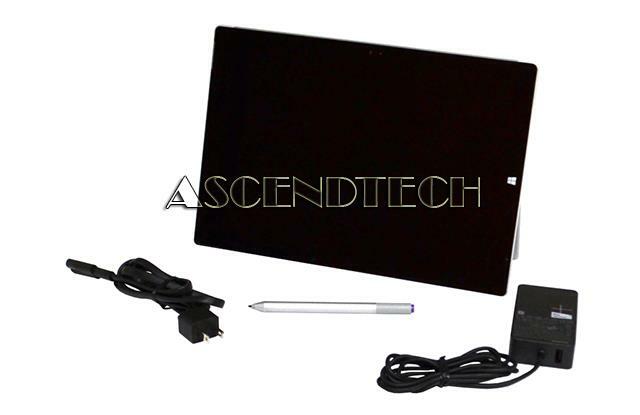 Microsoft - Surface Pro 3 1631 Microsoft Surface Pro 3 1631 12 FHD+ (2160 x 1440) Touchscreen 8GB RAM 512GB SSD Intel Core i7-4650U 1.70GHz CPU Processor Windows 10 Professional 64-bit Tablet PC QA2-00003. Compaq - 246277-001 COMPAQ 800/4MB ITANIUM CPU PROCESSOR KIT PN: 246277-001. PROLIANT DL590 G4. 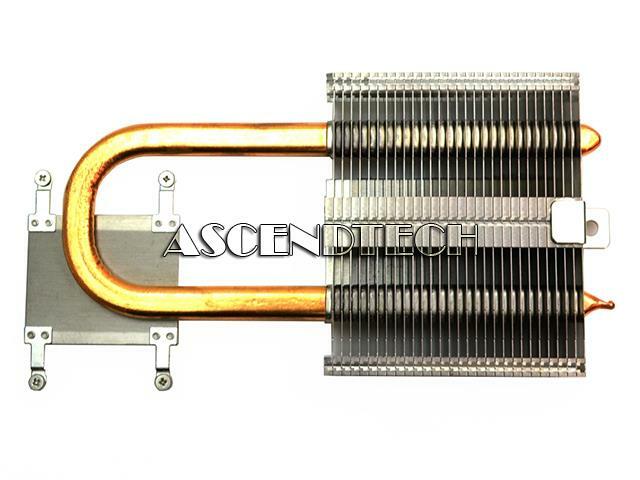 INTEL PART NUMBER: 80541KZ8004M. CODE: SL4LQ. 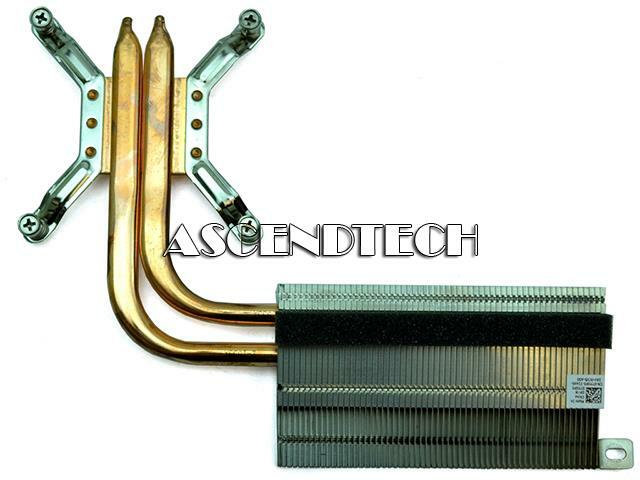 Compaq - 54-24758-RS ALPHA DP264 DAUGHETER CARD PN: 54-24758-RS. 500MHZ CPU PROCESSOR.